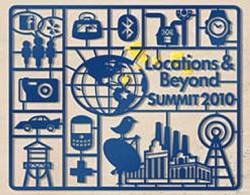 Location Summit 2.0, a conference on positioning and navigation, will take place February 12-13 2009 at Hyderabad International Convention Center in Hyderabad, India. The 2009 theme is "Towards a Collaborative Model." Tracks include Location Enabled Devices, Workforce, Fleet and Logistics Management; Data Input and Emerging Technologies.